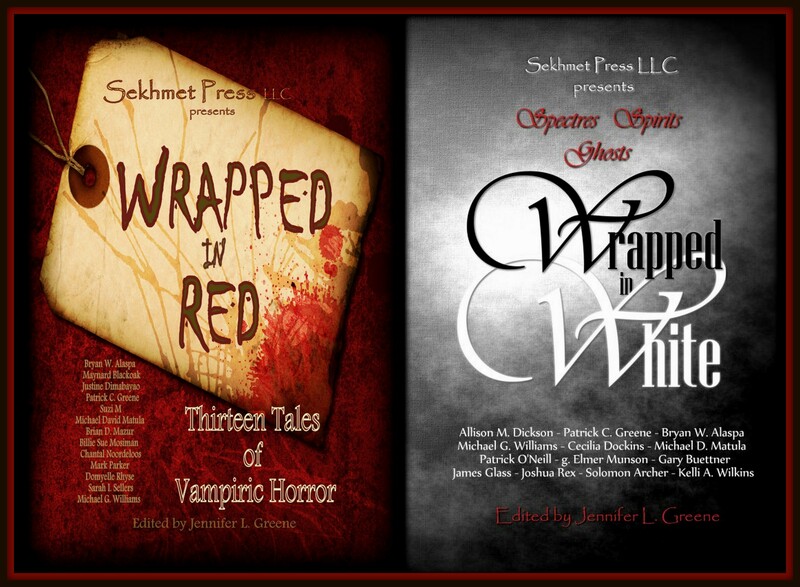 our next anthology in the successful WRAPPED series! Here is your chance to be a WRAPPED contributor! We are very excited about this third anthology and we look forward to filling available slots through open-call submissions. You may submit your story as an attachment to sekhmetpress@gmail.com between May 18, 2014 and June 8, 2014. Contributors will be announced in July. 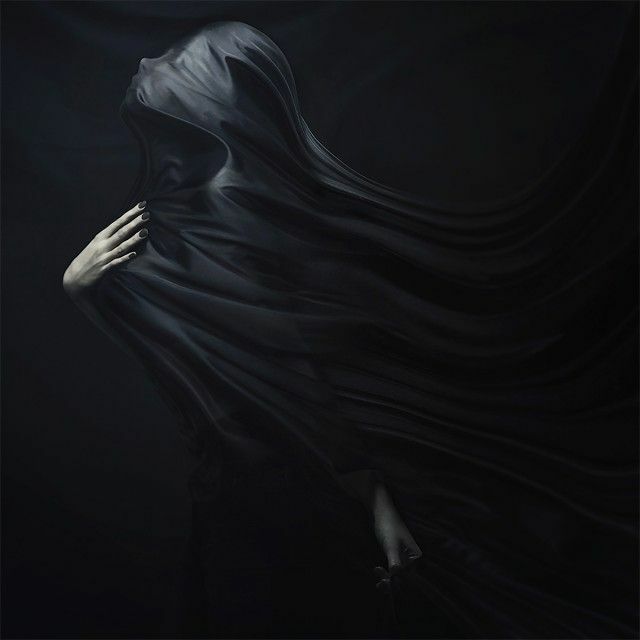 Expected release date for Wrapped in Black is October 2014. Original stories only please. No reprints. Any submissions or inquiries sent anywhere other than sekhmetpress@gmail.com will be deleted. Submissions received before or after open call dates will be deleted. Stories should range from 2,500 to 5,000 words. We are not looking for stories reflecting religious dogma. In your email, make sure to include your full name, the title of the work you are submitting, and a word count. A short Bio will be requested upon acceptance of story. Please spend time proofing and editing your submissions before sending them. Submissions with incorrect grammar, misspellings or formatting will be automatically excluded from the review process. Those submissions that are accepted must be open to receiving minor editorial corrections. If your story is chosen, pay rate is $0.01 per word, within 30 days of acceptance/signed contract and one paperback copy of WRAPPED IN BLACK within 90 days of publication. Publisher will retain first worldwide publication rights for one year from publication date. Do not use TAB key. New paragraphs should be formatted with a 0.3 indent. Do not use symbols such as # or * between sections. A single blank space is sufficient. Now go write a story! I have something that’s around 6,000 words. Is the word count firm or is there some wiggle room? Thanks again. Hi Bill. Thanks for asking. 5000 is a firm figure. If it goes a couple words over, obviously that’s fine, but 1000 words over will not be accepted. If you can trim it down to the accepted word count, you’re welcome to submit! Query: I have written a horrific retelling of the classic children’s tale There Was an Old Lady Who Swallowed a Fly. The protagonist could easily be considered a witch. Is this something you might be interested in, or would I be wasting your time? Thank you. Thanks for asking Ken. You are welcome to submit your story for the WRAPPED IN BLACK anthology. I look forward to reading it. Hello! The internet magic lead me to this series just now, and I was wondering if you might be doing more Wrapped anthologies in the future? So glad you found us, Aylee! Although we have several books releasing in 2015, we are not planning more anthologies until at least 2016. Then again, we never know what the future holds!